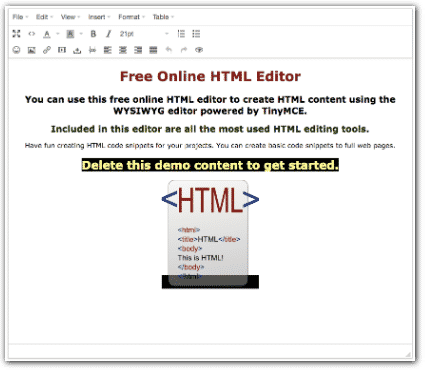 You can use this free online HTML editor to create HTML content using the WYSIWYG editor powered by TinyMCE. Included in this editor are all the most used HTML editing tools. 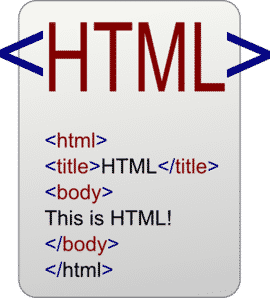 Have fun creating HTML code snippets for your projects. You can create basic code snippets to full web pages. Delete this demo content to get started.